Black-necked Stilt. Photo. Kim Moore, Location. LA River. 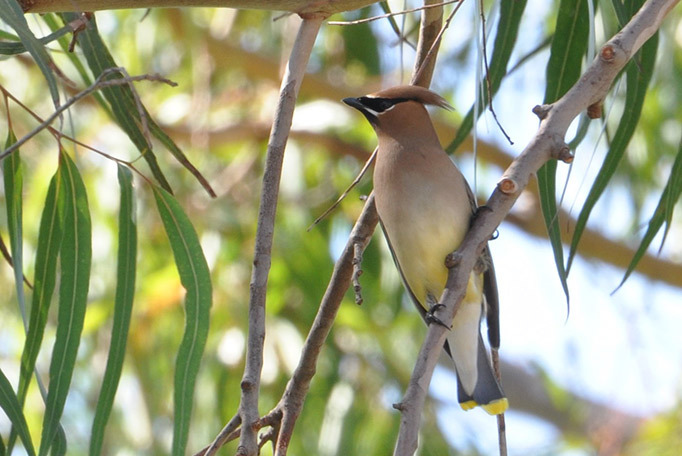 Join El Dorado Audubon Society! El Dorado Audubon Society Chapter-Only Membership: you will become an important part of our dynamic chapter and receive a one-year subscription (10 issues) to our newsletter California Least Tern. All funds stay with El Dorado Audubon. Your information is private. One year membership is $20 (self/family), $15 (student/senior). Mail your check to El Dorado Audubon Society, P.O. Box 90713, Long Beach, CA 90809-0713. El Dorado Audubon is a 501c3 and your membership is tax deductible. 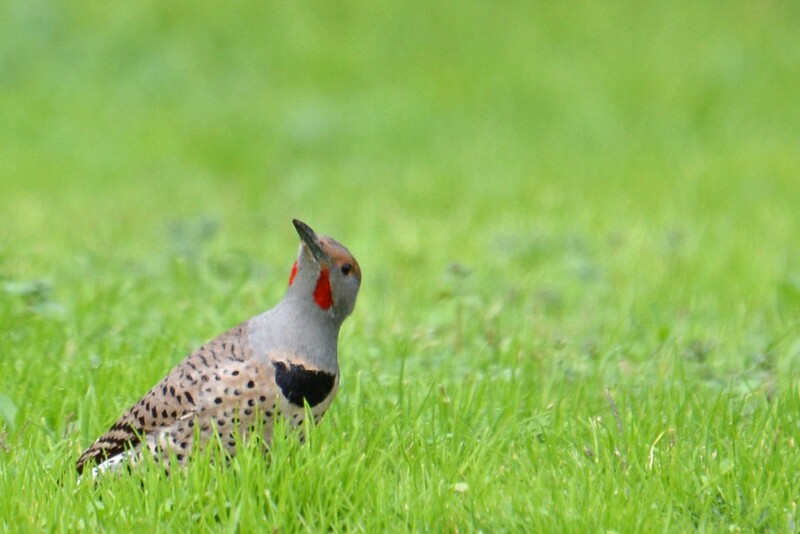 Another option: you may join both El Dorado Audubon as a chapter-only member (to support Chapter activities) and also join National Audubon Society. To receive the newsletter electronically only, send an email to leasttern@yahoo.com, Subject: “Opt Out”, and your name and full address in the body. 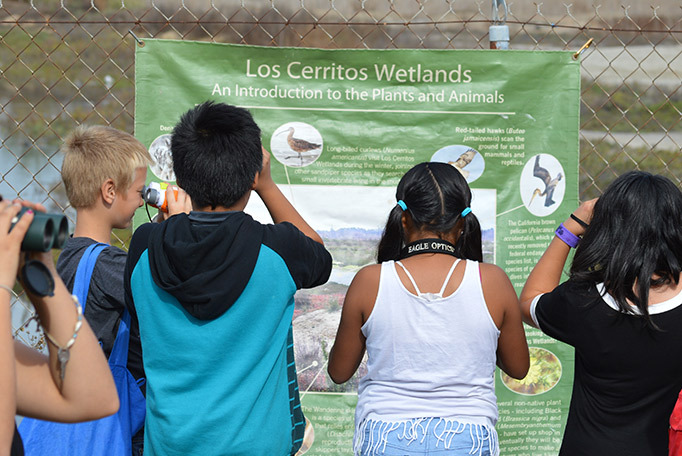 El Dorado Audubon sponsors events for its members and the public throughout the year from bird walks to field trips, to special programs and activities, for all ages. Learn about the latest Chapter news, announcements, events, programs, volunteer opportunities interesting bird sightings, trip reports and more! For questions on our programs, events, field trips, membership or any other inquiries or assistance, please click below for our email and phone contact information.